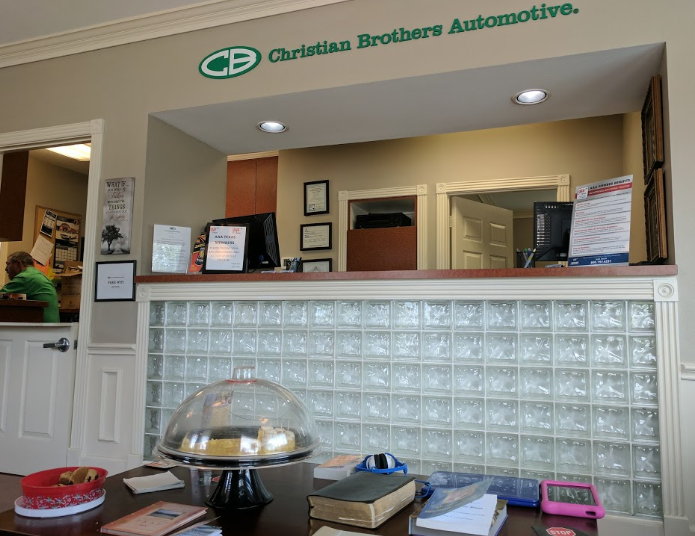 Since 1982, Christian Brothers Automotive has sought to change the way customers think about auto service by providing knowledgeable, honest, and genuine car repairs. 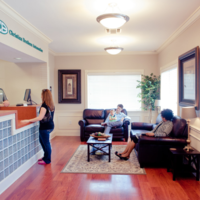 Since that time, we have assisted countless individuals and families with their auto service needs and gotten them back on the road with as little hassle as possible. 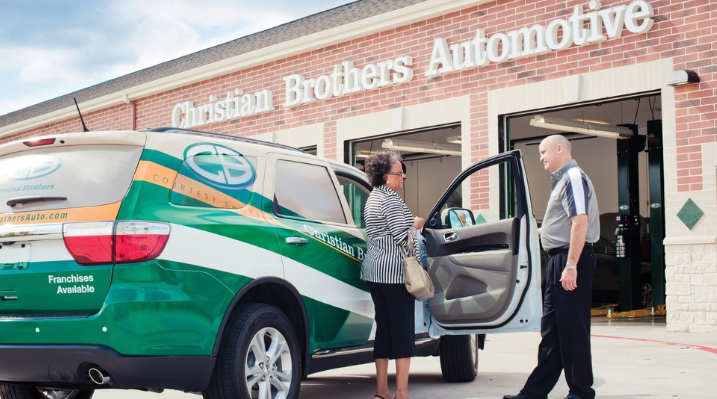 Our Guiding Idea: Love Your Neighbor as Yourself No passage sums up our approach to customer service better than this one: “Love your neighbor as yourself.” Even after more than 34 years of business in 22 states, this simple idea continues to guide our policies and practices. 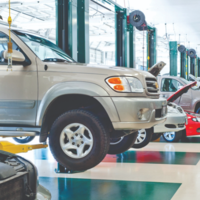 We don’t just care about providing our clients with exemplary auto service once, we want to invest in the health of their vehicles and remain their auto service partner for many years to come. 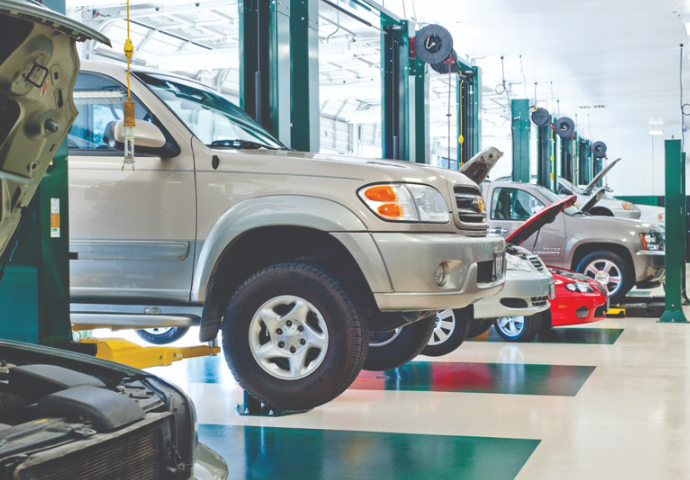 That’s why we still approach auto repair work with transparency, integrity, and compassion. 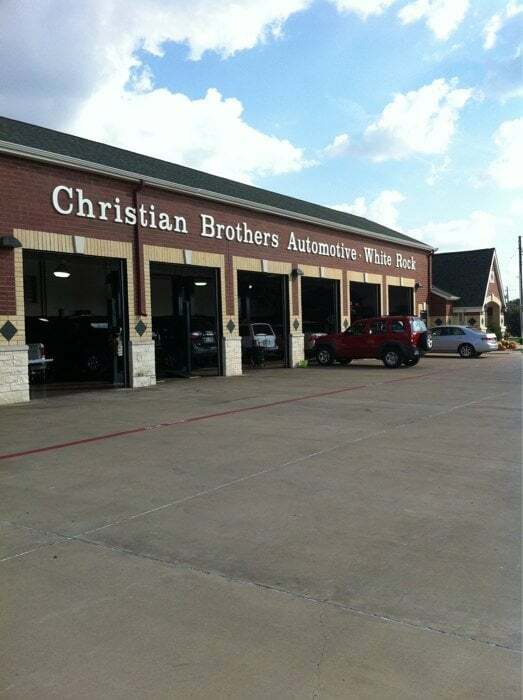 "Loyal customer of Christian Brothers for years, every oil change for 2 of my cars and I recommend everyone I know. Including my mother who recently finally decided to give it a try and unfortunately this location made it an awful experience. 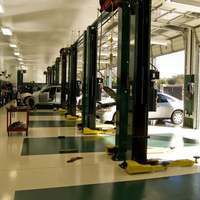 She paid $92.71 for an oil change! I pay about $65, in the same city!!!! The Forest lane location (in Dallas) tops off all of my fluids each time also. She doesn’t have a high end vehicle, she has a Mazda! I’m genuinely angry and shocked. The excuse was “we’re competitive with the companies around us” who??? Where??? Because I have (nor would I) ever paid $90 for an oil change! It’s really great that price is the main focus and not the customer experience, she should have been told the price ahead of time, they should have topped off her other fluids and vacuumed the car especially for that price. I’m so embarrassed that I was the one who recommended this company. Will be looking into other options." 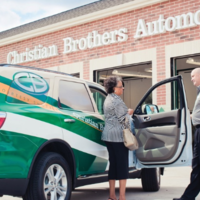 "have used Christian Brothers Automotive White Rock for 10 years while living the city...my wife found it and Kevin has been a blessing. 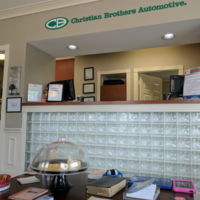 He tells it like it is, will do a diagnostic for free and even helped us buy a used car by looking over a few to make sure they didn't have a major problem. 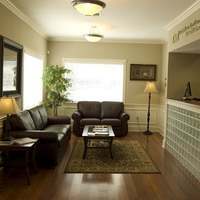 would recommend to anyone, anytime." 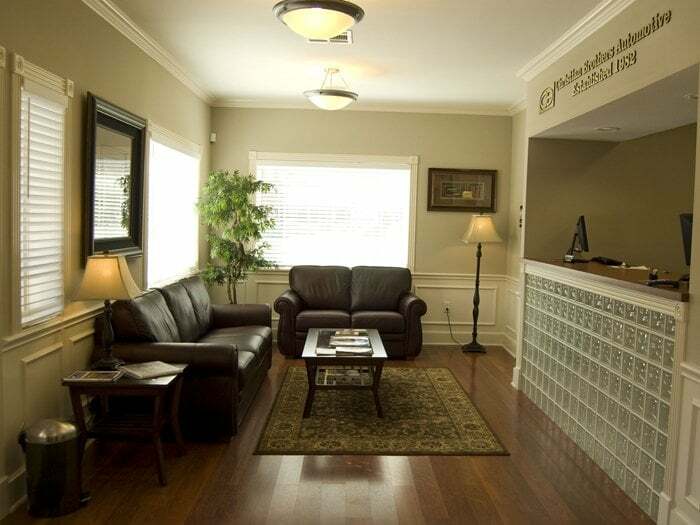 "I can always count on a pleasant experience from the staff to the lobby atmosphere, even times when I can tell they are busy. I appreciate suggestions for my car without a feeling of being pressured. 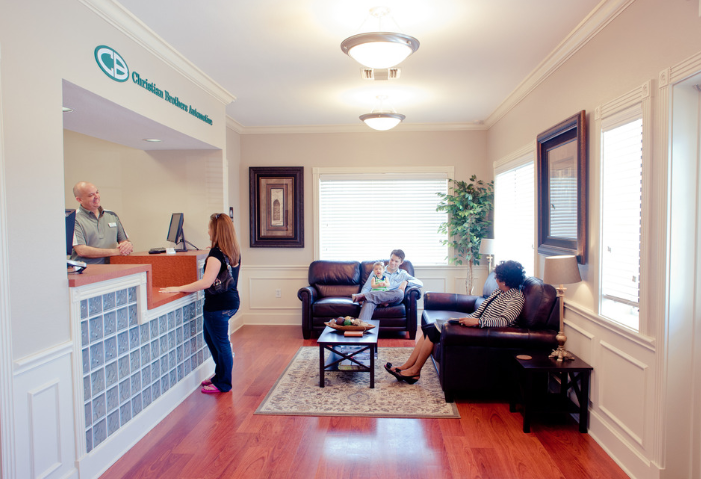 I shared with a co-worker, who gave you a try and was extremely satisfied with the service." 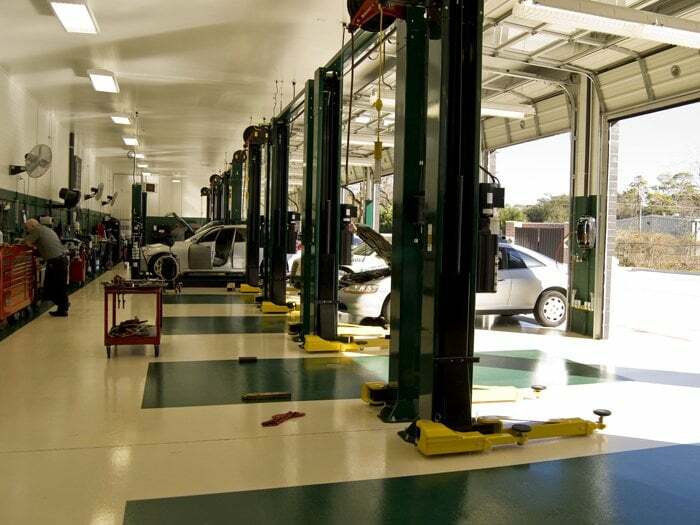 "Always willing to make room to service my car. They are honest and trustworthy. 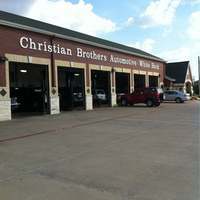 Great christian brothers!!" "They're really great. Helpful. Friendly. Thorough. Quick. And great prices on top of it all."